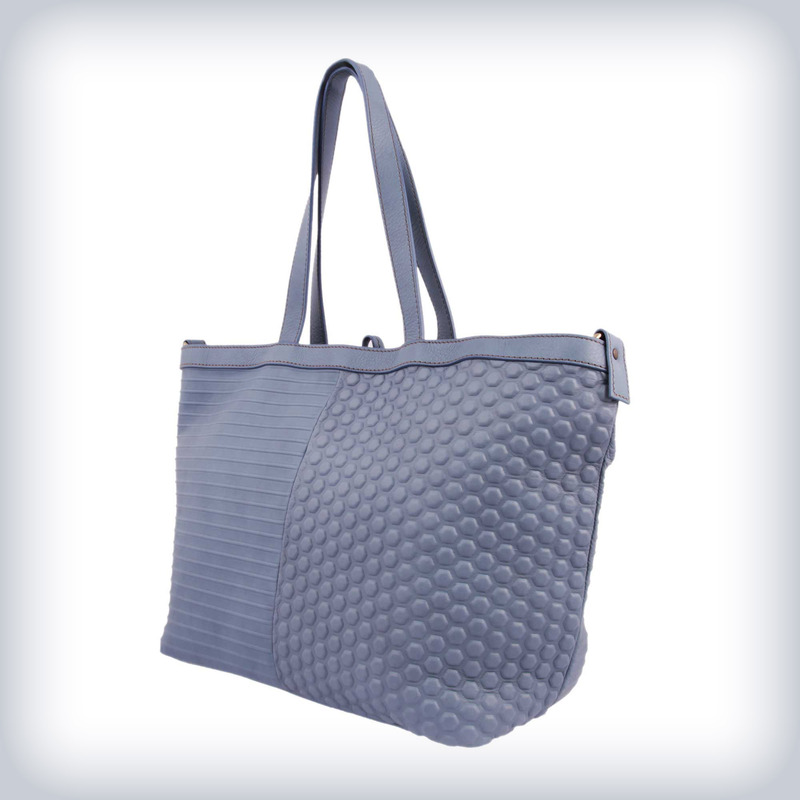 This practical bag has two types of relief effect on the entire surface, one striped and one hexagonal, this effect makes the bag unique. 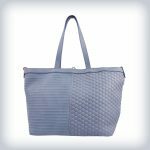 You can use it both by hand and with the shoulder strap, plenty of space inside. Soft Leather wallet Zip closure 2 bill compartments 1 zip pocket 2 multi-purpose pocket 8 card slots Width: 7,5" Height: 4,5" Depth: 1"
Soft Leather wallet Flap closure 1 big compartment for banknotes 1 coin compartment 2 card slots 2 ID slots Width: 5" Height: 4,3" Depth: 1"
Nappa leather jacket made from soft lightweight top quality lambskins. This jacket is created on your measurements that will be required after payment. Saffiano leather wallet 1 hanger snap closure 2 billfold slots (1 with zipper) 1 money pocket 3 multi-purpose pocket 3 credit card slots Silvertone finishings Width: 5,5" Height: 4" Depth: 1"
A versatile & stylish finely tailored extra lightweight glove-leather garment from our exclusive collection. A classy coat suitable also for informal occasions. - Slim fit nappa leather jacket. - Studded notched lapel collar. - Zip closure. Zippered pockets. 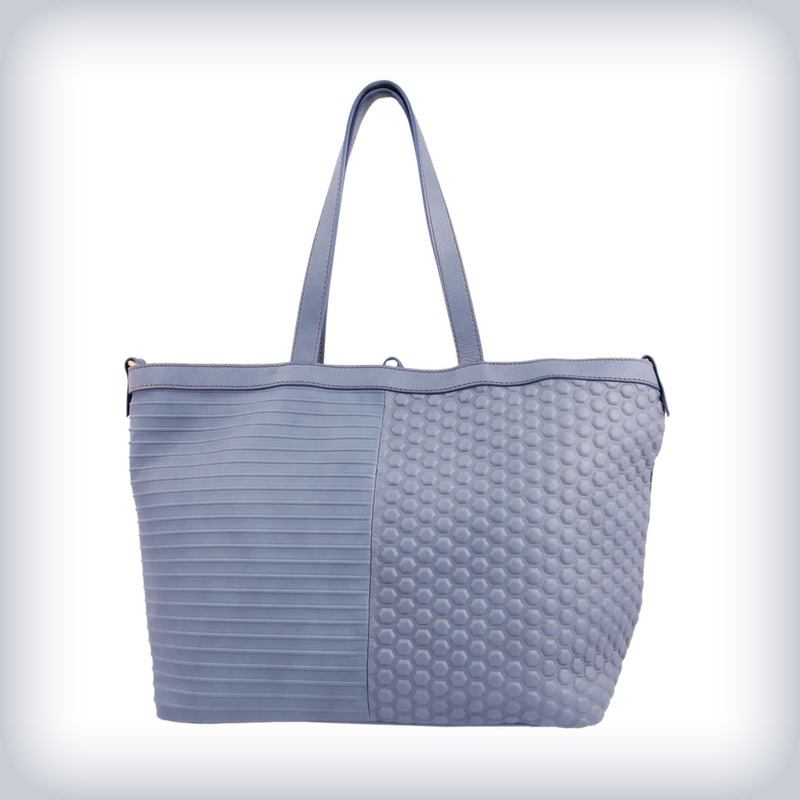 - Soft Lamb skin leather black and other color. - Interior with floral fantasy. 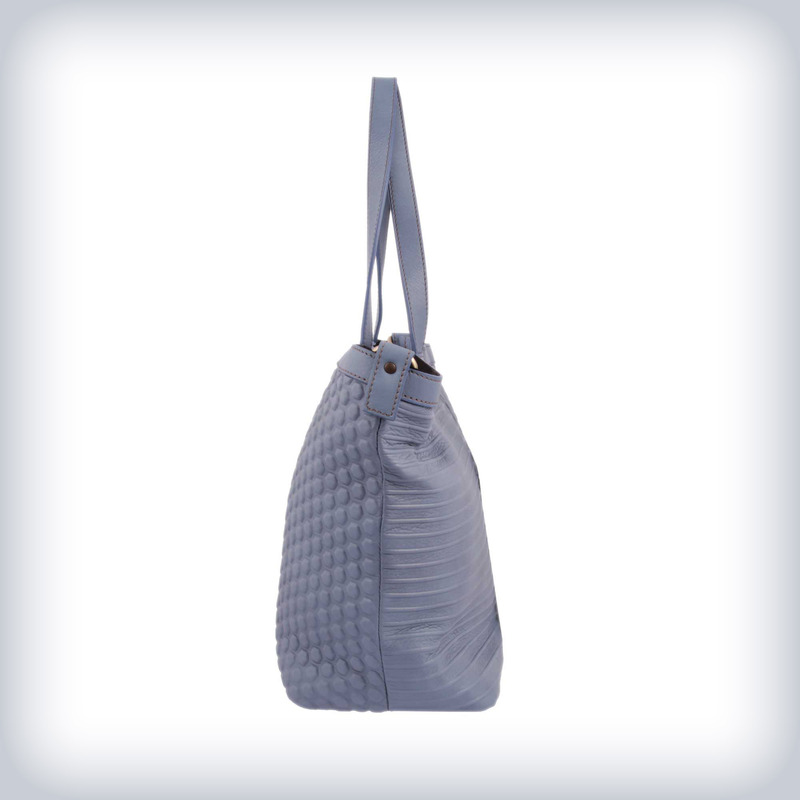 Our bag in a beautiful top handle shape with frontal silver tone buckle. 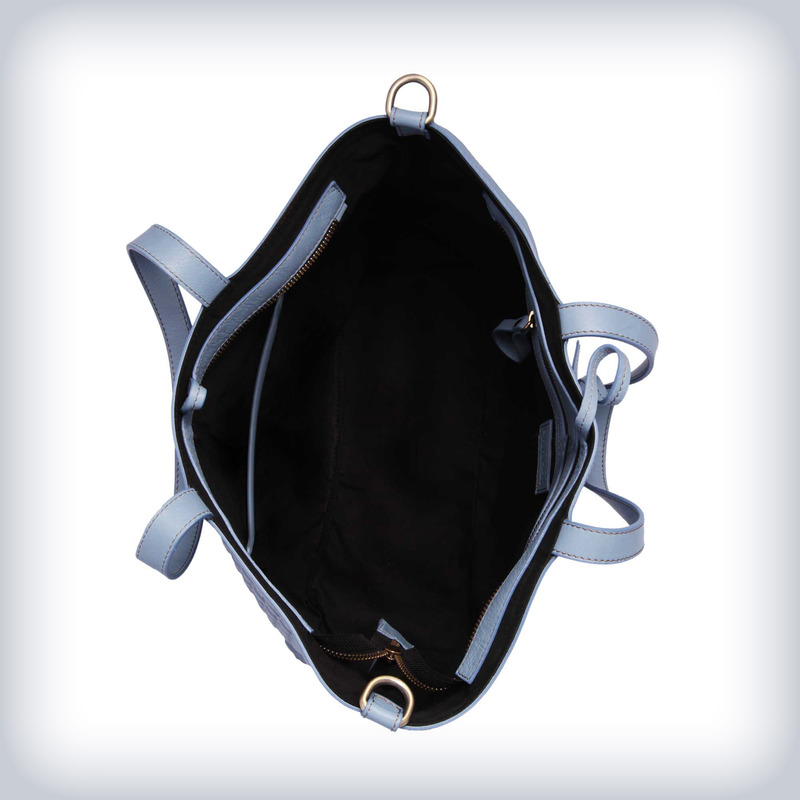 Made in hammered leather, lining in soft cloth, 2 big compartments and 4 interior pockets.